The cost of roadside assistance can be quite high, depending on what organization helps you. But there are ways to get roadside assistance for free, if you plan ahead. The cost of roadside assistance has dramatically risen in the past several years. The worst of it is in and around the San Francisco area. Towing service has taken the biggest hit in price increases. It could cost several hundred dollars to tow your car in, should your roadside assistance call turn into a tow. But, there is a way to plan ahead and get these services for free. When you own a Mercedes Benz that is still under warranty, you will be able to use their roadside assistance program. You call their phone number anytime 24/7 and they’ll come to your vehicle to help you with the problem you’re having. The truck that arrives has what it needs to help in the most common Mercedes Benz problems. There is no charge for this service, but there are some requirements to be met before you can use the service. If you own a Mercedes, check on their program now, before you need to use it. Another option is to join AAA for less than $60 per year. This will entitle you to 4 free roadside assistance calls. For some calls, such as the need for a locksmith, a maximum reimbursement for the service will apply. But a lock out of the car doesn’t usually require a locksmith as it is handled as a regular call. There are upgrades to the roadside assistance program that cost a little more per year, but if you need those services then it is worth it. Sometimes, the cost of roadside assistance can be free if your mechanic does a free tow to their shop in order to repair your car. 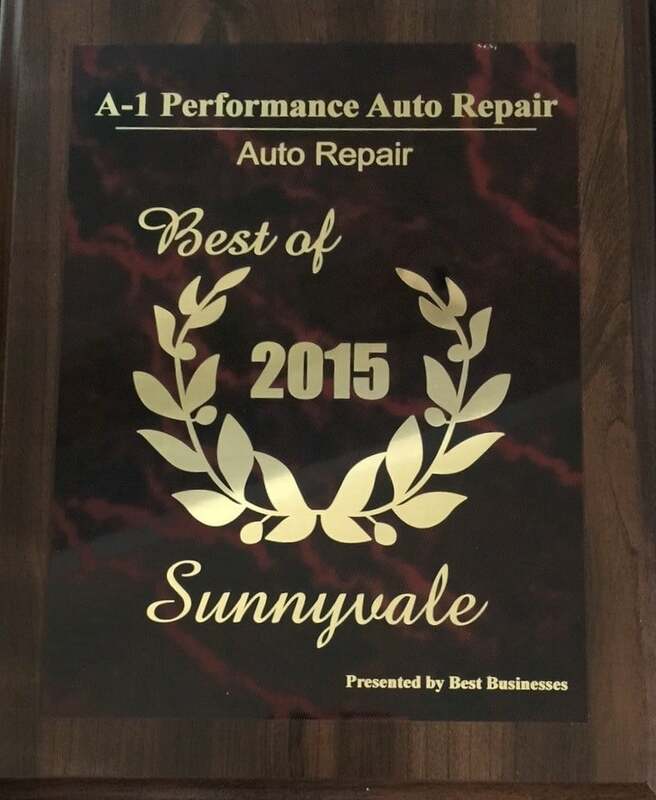 Give A1 Performance Auto Repair a call to see if they have that promotion active.